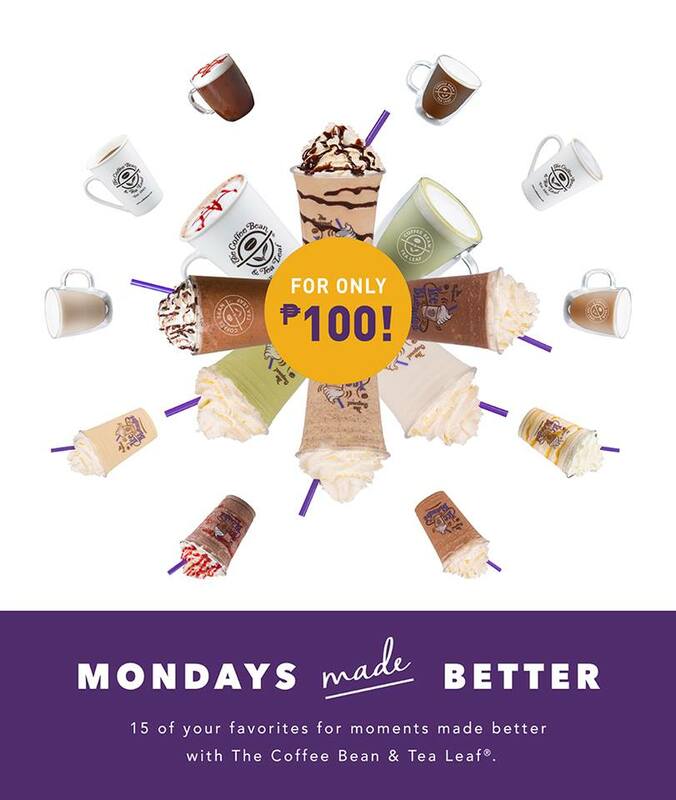 For Coffee Bean’s 15th year anniversary in the Philippines, they’re bringing back #MondaysMadeBetter! 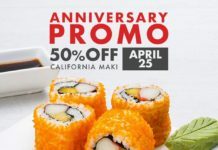 For 15 weeks starting April 23, you get to enjoy drinks you love for only Php 100! Get ready to experience classic favorites and new flavors every Monday only at The Coffee Bean & Tea Leaf®. 1. Customers can purchase any of the featured beverages for Php 100 the whole day (store opening – 11:59PM) for regular & 26th St. 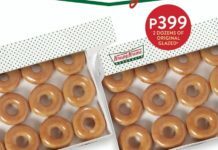 Bistro stores every Monday from April 23 – July 30, 2018. 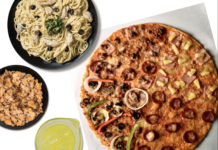 Previous articleUnli Pizza at Yellow Cab is Back!